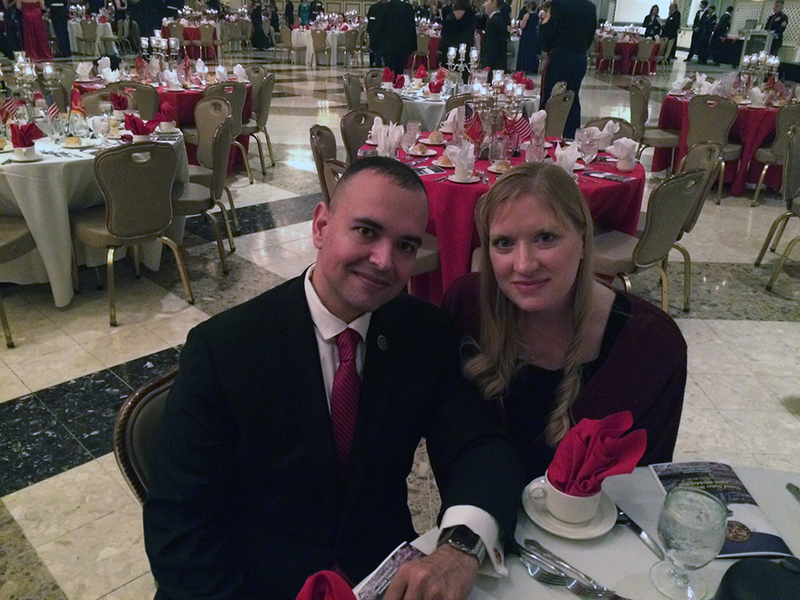 It was a great honor to share the United States Marine Corps 240th Birthday Ball moment with friends and loved ones. 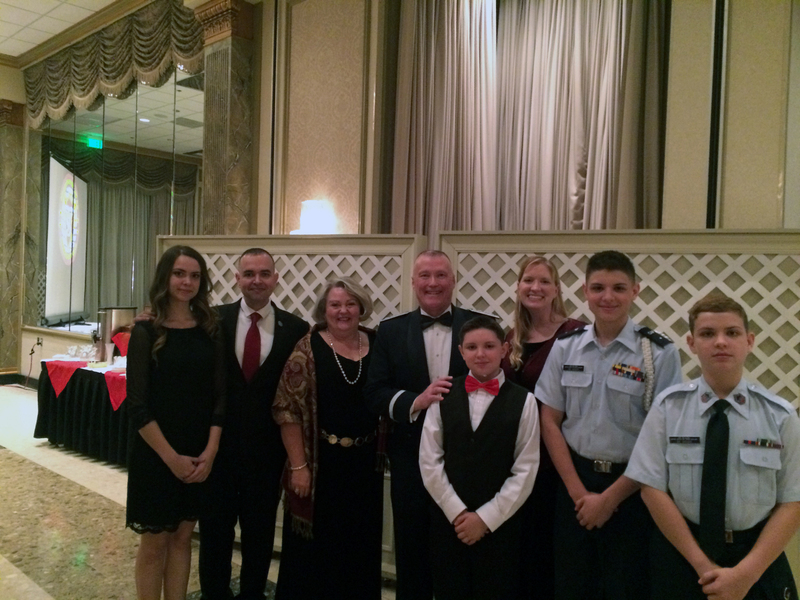 Guest of Honor James McLaughlin, Lieutenant General, USAF Deputy Commander of USCYBERCOM, wife, and the de Souza family. Roger Kuhn Science – Advisor (Navy Expeditionary Combat Command)/CSFI Advisory Director, Carsten Maple – Professor of Cyber Systems Engineering and Director for Cyber Security Research/University of Warwick UK, Paul de Souza – CSFI Founder, and Hobart Richey – Government Relations Associate – CSFI. Great panel moderated by Carsten Maple – Professor of Cyber Systems Engineering and Director for Cyber Security Research/University of Warwick UK. 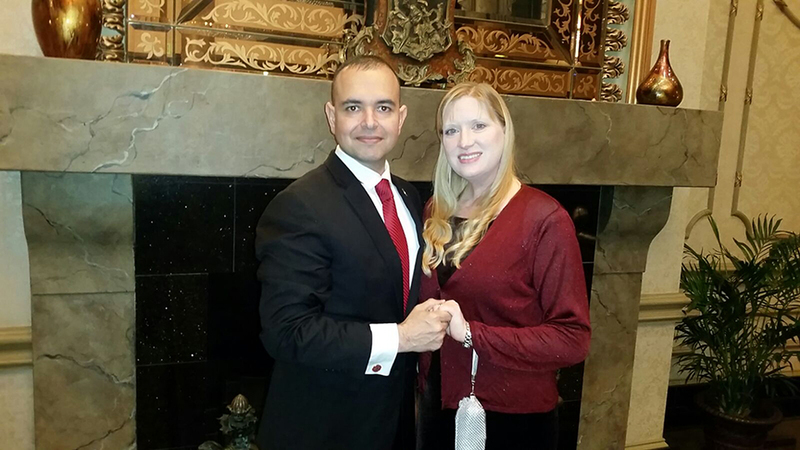 The event was hosted at the UK Embassy in Washington DC. The panel discussion was on “Sustainable Futures: Cyber, Cities, and Security. Hobart Richey – Government Relations Associate, Paul de Souza CSFI Founder, Joe Billingsley – Strategist at US Army Cyber Command/CSFI Advisory Director, and Roger Kuhn Science – Advisor (Navy Expeditionary Combat Command)/CSFI Advisory Director. 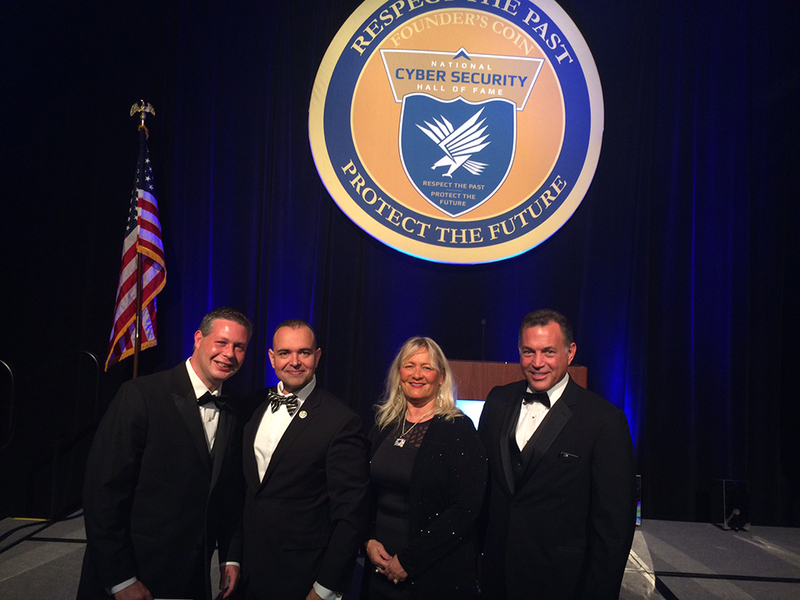 CSFI was honored to sponsor CyberCon 2015. Some of the speakers included Jeh Johnson – Secretary of Homeland Security, LTG Alan Lynn – Director, DISA and Commander, JFHQ-DODIN, LTG Robert Ferrell, CIO/G-6, U.S. Army, Ann Barron-DiCamillo – Director, US-CERT, DHS, and many others. 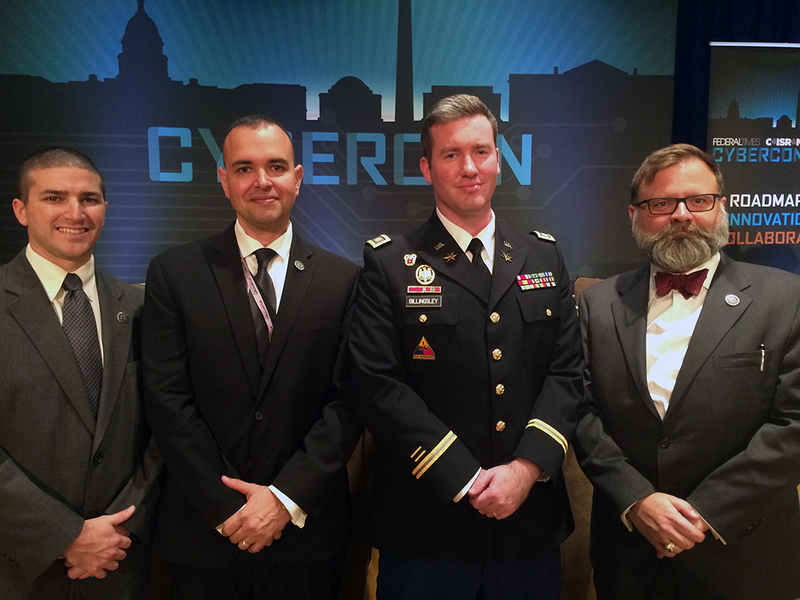 CyberCon 2015 is the forum for dialogue on strategy and innovation to secure federal and defense networks, as well as private-sector networks that hold their sensitive data. 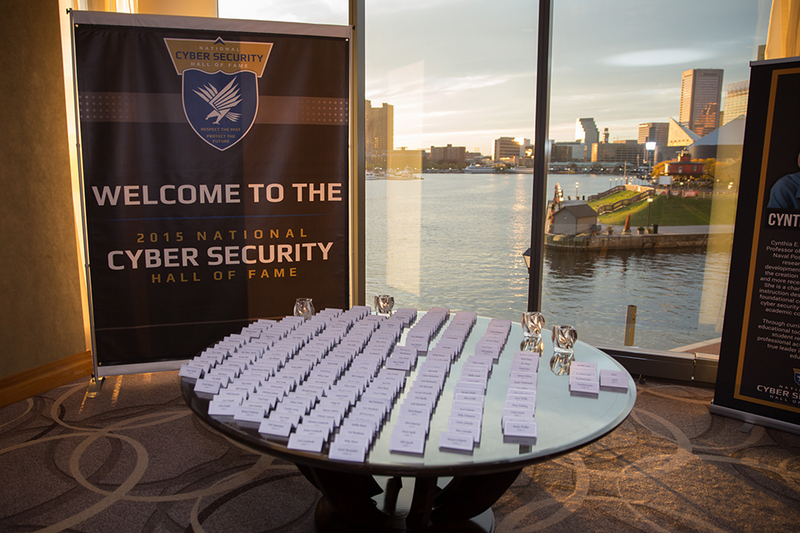 Cybersecurity will be the defining battle of the next decade and CyberCon 2015 provides provide a roadmap for innovation and collaboration that lead to more transparent and secure networks. CSFI trains and certifies Marathon Petroleum Co as CSFI-CSCOE (Certified SCADA Cyberspace Operations Engineer). The U.S. energy infrastructure fuels the economy of the 21st century. Without a stable energy supply, health and welfare are threatened, and the U.S. economy cannot function. Presidential Policy Directive 21 identifies the Energy Sector as uniquely critical because it provides an “enabling function” across all critical infrastructure sectors. More than 80 percent of the country’s energy infrastructure is owned by the private sector, supplying fuels to the transportation industry, electricity to households and businesses, and other sources of energy that are integral to growth and production across the nation. The energy infrastructure is divided into three interrelated segments, including: electricity, petroleum, and natural gas. The U.S. electricity segment contains more than 6,413 power plants (this includes 3,273 traditional electric utilities and 1,738 nonutility power producers) with approximately 1,075 gigawatts of installed generation. Approximately 48 percent of electricity is produced by combusting coal (primarily transported by rail), 20 percent in nuclear power plants, and 22 percent by combusting natural gas. The remaining generation is provided by hydroelectric plants (6 percent), oil (1 percent), and renewable sources (solar, wind, and geothermal) (3 percent). The heavy reliance on pipelines to distribute products across the nation highlights the interdependencies between the Energy and Transportation Systems Sector. The reliance of virtually all industries on electric power and fuels means that all sectors have some dependence on the Energy Sector. The Energy Sector is well aware of its vulnerabilities and is leading a significant voluntary effort to increase its planning and preparedness. Cooperation through industry groups has resulted in substantial information sharing of best practices across the sector. Many sector owners and operators have extensive experience abroad with infrastructure protection and have more recently focused their attention on cybersecurity. 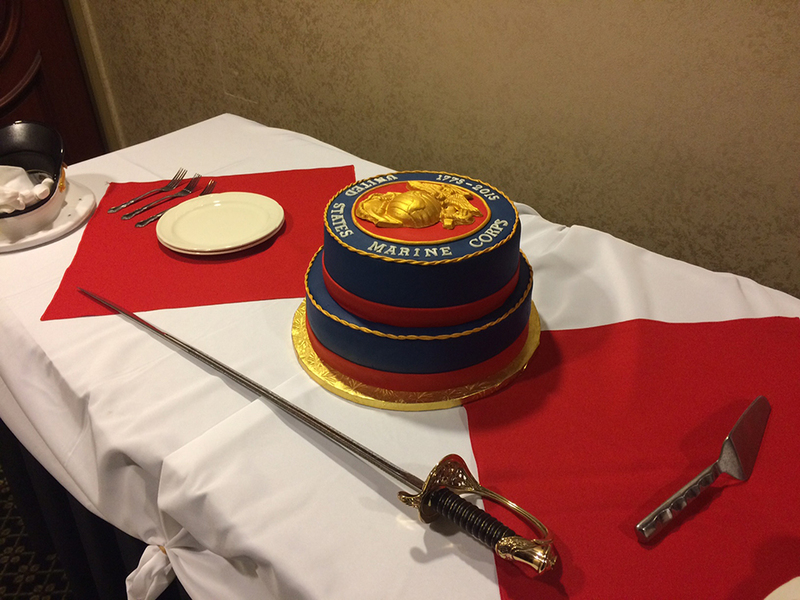 Happy Veterans Day from CSFI! Lydia Kostopoulos, PhD, CSFI International Engagement Coordinator. 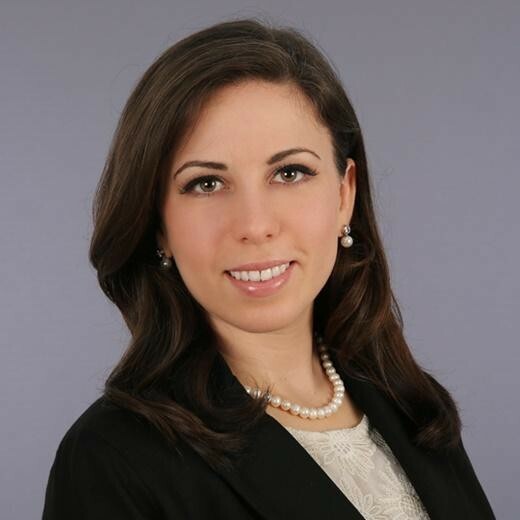 Proactive Counter Espionage as a Part of Business Continuity and Resiliency by Lydia Kostopoulos, PhD, CSFI International Engagement Coordinator. This paper sets out a roadmap for a proactive counter-espionage plan for use by business organizations. The author explains that the implementation of this roadmap gives businesses an extra layer of protection against cyber security threats as it also takes into account the importance of operational security audits, reverse open source intelligence and classification of employees who are prime targets for disruptive espionage. Institut für Strategie- Politik- Sicherheits- und Wirtschaftsberatung (ISPSW), Berlin, Germany. 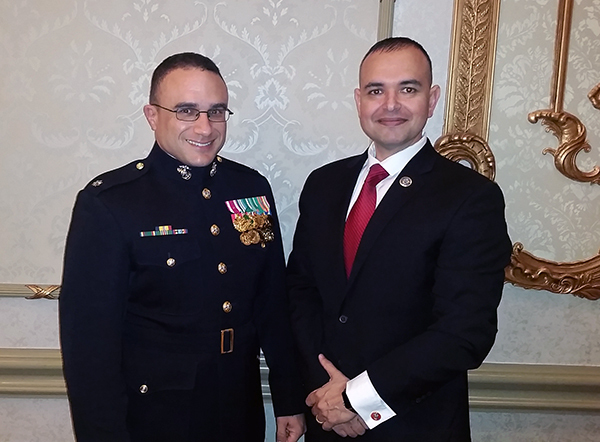 United States Cybersecurity Magazine Publisher, and David Powell, Federal Business Council, Inc., US Cavalry & Armor Association, Maryland CyberSecurity Advisory Group. 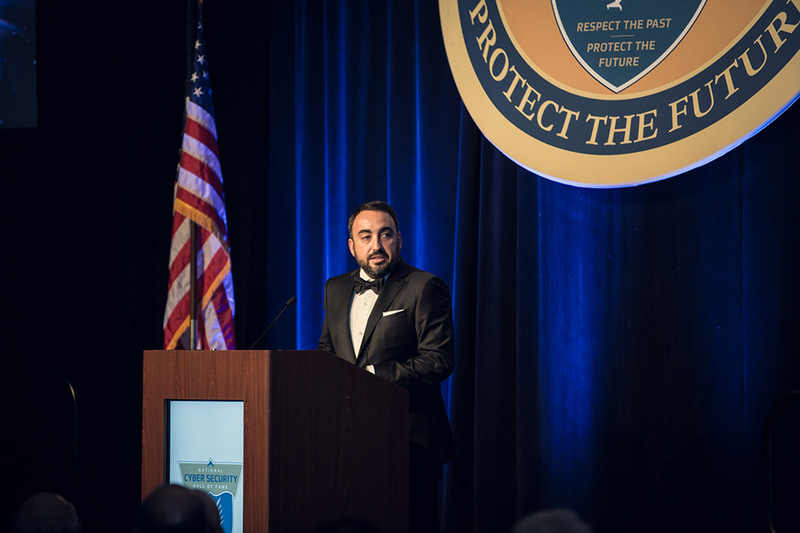 Alex Stamos Chief Security Officer of Facebook was the Keynote speaker at the Fourth Annual Award Ceremony on Oct. 29 in Baltimore, Md. “Los 3 Amigos!” CEO and National Cyber Security Hall of Fame Co-founder Larry Letow, Paul de Souza CSFI, and Ira Hoffman Of Counsel at Butzel Long. 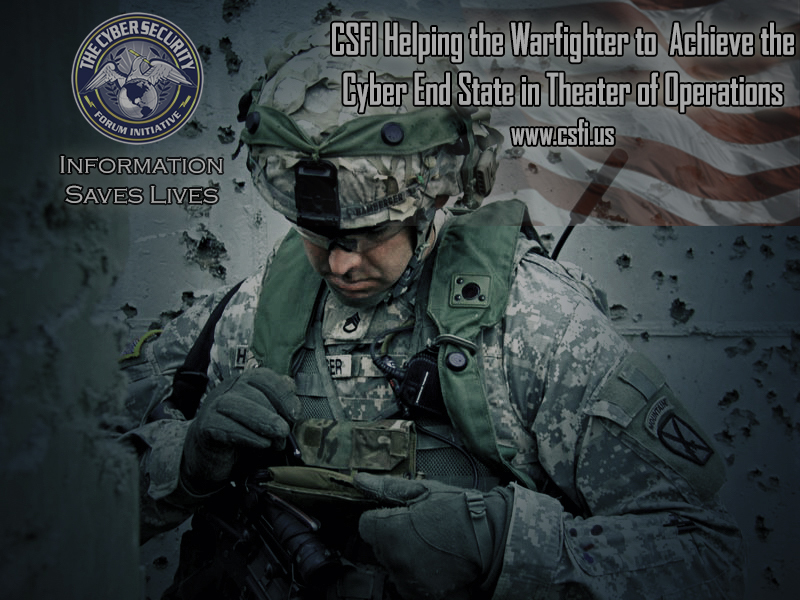 SiloBreaker is now a CSFI Operational Sponsor! 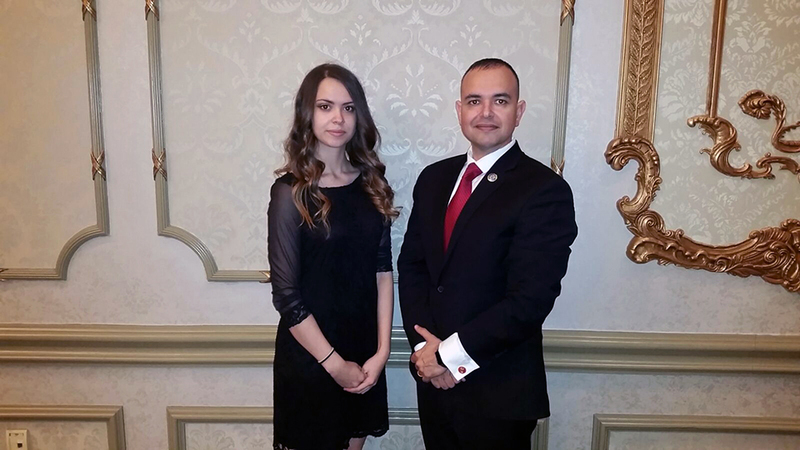 SiloBreaker is now a CSFI Operational Sponsor! CSFI finds SiloBreaker to be one of the best Cyber Intelligence tools in the market today, with a rich experience of collecting, aggregating data, and making sense of big data. Founded in 2005, Silobreaker is a data analytics company that offers products and services which aggregate, analyze, contextualize and bring meaning to the ever-increasing amount of digital information. Silobreaker Premium is the most powerful intelligence product online and the Silobreaker Software offers a fully customizable solution for those who require installations behind their own firewalls. Silobreaker’s products help many users from the corporate, government, military and financial services sectors around the world. Our customers represent a wide range of use-cases across cyber security, competitive intelligence, incident management, government and military OSINT, geo-political analysis and risk intelligence.